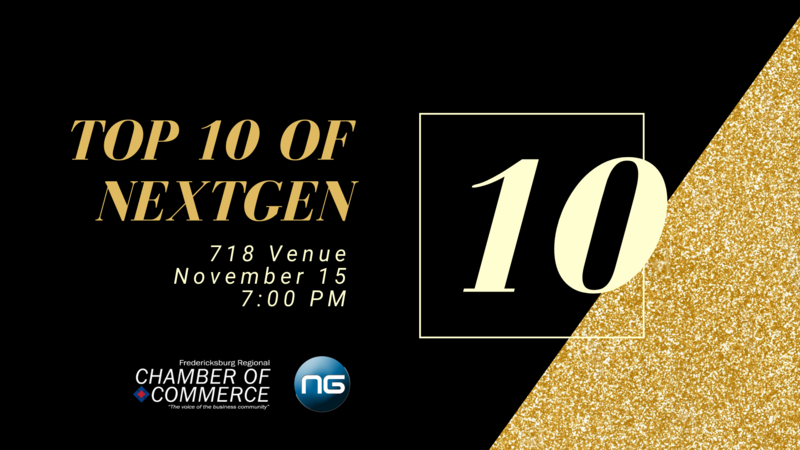 We're proud to announce our Top 10 of Next Generation of Business Leaders! Congratulations to the individuals below who are being recognized for their professional accomplishments as well as their community impact! Join us as we recognize them next Thursday, November 15th.